With the conference just months away, we wanted to let you know that we are still accepting speaker submissions. And if you’re not sure what to speak on, we’re here to help. As we combed through the post-conference survey responses from last year’s attendees, we noticed a few themes with regards to what presentations worked well, and also what topics attendees want to hear more about. More talks that highlight Open Source as an “inspiration” versus the usual “how to” – Code-alongs are all well and good, but last year’s attendees were looking for some high-level inspiration to balance out the deep dives. Best practices & common pitfalls – Are you a regular contributor to Open Source projects? Share some of your experiences and what you’ve learned along the way. 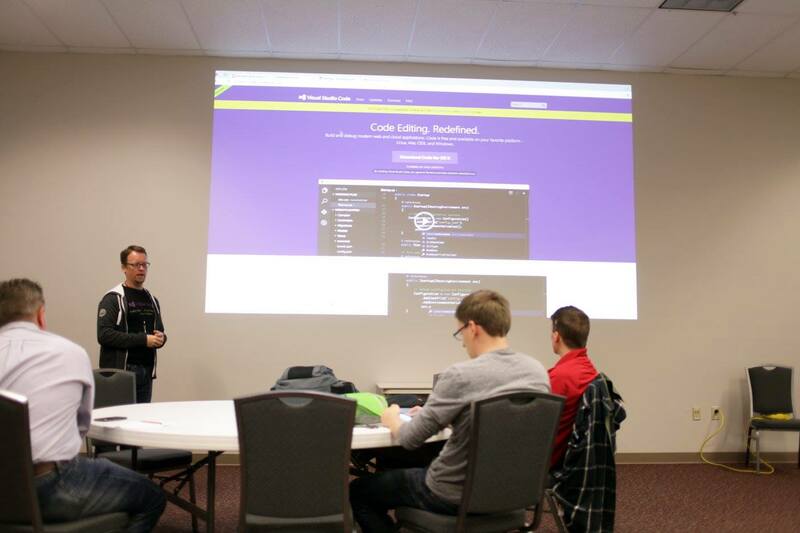 Open Source 101 – Some attendees are just starting their programming careers, so a little intro-level content could go a long way! Security! Security! Security! – It’s a wild world out there… Share your 2¢ on how to avoid vulnerabilities and maintain best security practices. Yup, that’s an Open Source project… – Case studies! Walk us through a project – yours, one you contributed to, or one that’s high-profile enough to be interesting – that showcases the wonders of Open Source in action. Last year’s attendees expressed interest in Arts & Music, Robotics & Maker Spaces, Drones, Video & Graphics, etc. Not interested in speaking? That’s OK! The conference needs attendees, too, so here’s a friendly reminder that there’s still time to take advantage of the discounted Early Bird pricing on registration.